The mister and I have been known to enjoy a drink or two or five. Near our hotel during our stay in Ginza, we really enjoyed late nights at Bar Mimi, also known as Bar Mimitsuka. 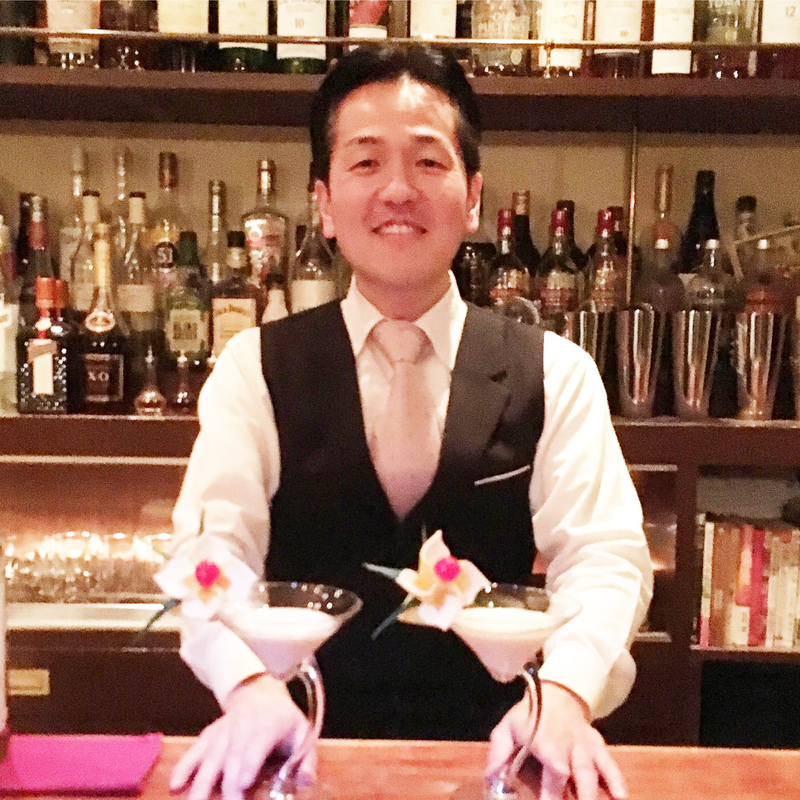 The bar is led by Fumiyasu Mimitsuka, who has racked up an impressive amount of awards throughout his career. His drinks are not only incredible but beautifully served. 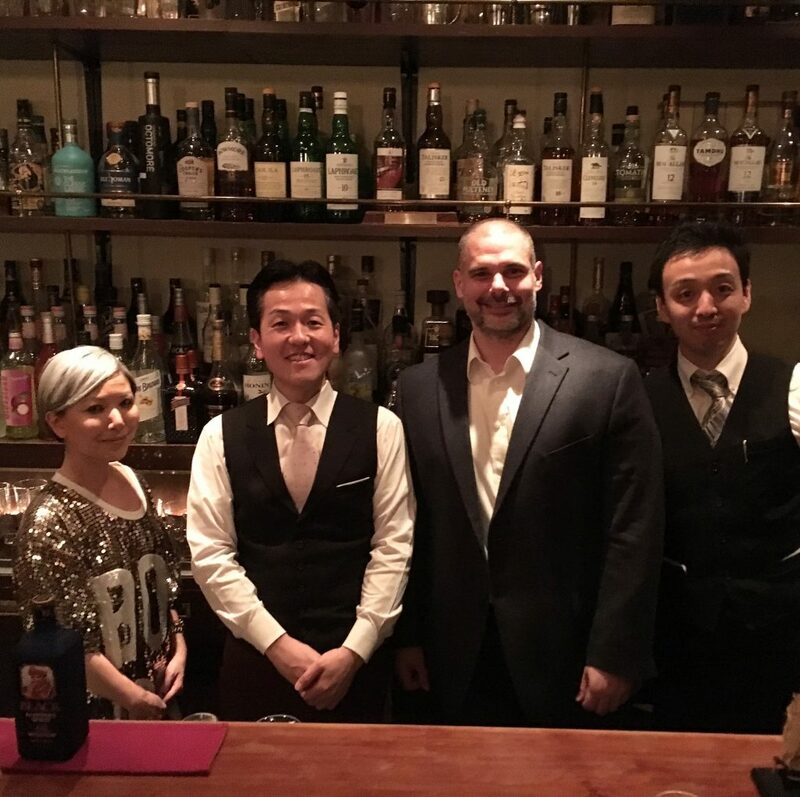 The drinks are on the pricier side, but for the relaxing atmosphere and incredibly friendly and accommodating staff, I highly recommend this bar to anyone who finds themselves in Tokyo. 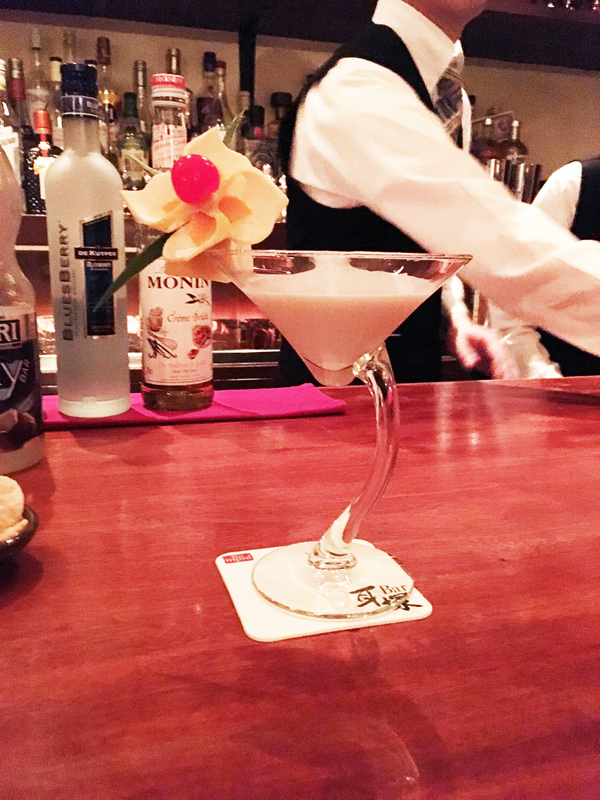 Featured here is the Shining Bloom shaken up by Mr. Mimitsuka himself, which won a Best After-Dinner Cocktail award at the World Cocktail Championships. We went more than once during our week-long stay in Tokyo and had a fabulous time on both occasions. When visiting here, you will find both locals and tourists sipping on drinks. I would suggest dressing a bit nicer when heading on over. I want to stress that while it is a ‘nicer’ bar, there is no pretention here at all.